Welcome to the Spring 2016 edition of WRMC’s concert guide to the Champlain Valley and beyond! Most shows on this list take place at three main Burlington venues – The Monkey House, Signal Kitchen, and Higher Ground, but we’ve also noted a few shows worth going the extra mile (or 200) for. 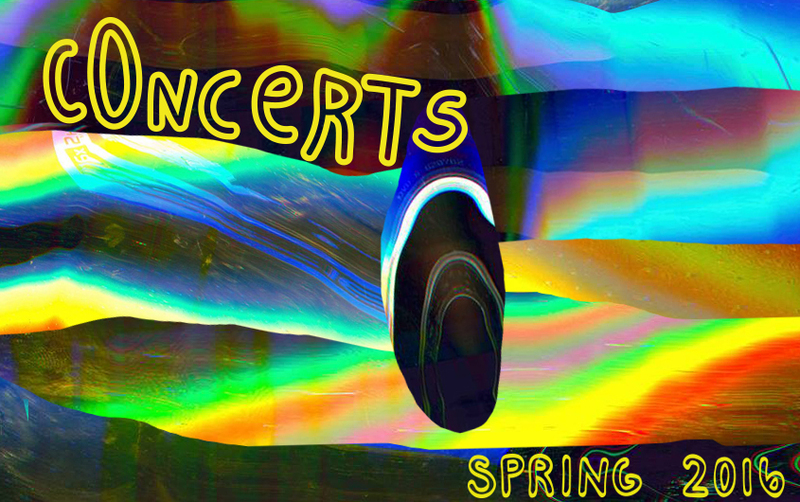 However, some of the best shows on this schedule (like SALES and WRMC’s annual spring concert, Sepomana) are super cheap and don’t require more than a short walk to The Bunker on the northwest corner of campus. This schedule is frequently updated as more concerts are announced throughout the winter, so check back here often and follow WRMC on Facebook and Twitter for more concert news and music happenings. Fri 5/6-Sun 5/8: Waking Windows Festival feat. Need a ride to the show? Want to interview a band for free tickets? Email wrmc911@gmail.com to coordinate.